There are numerous possibilities for wonderful fishing. 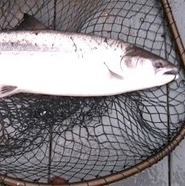 The River Eckaig, famous for its large seatrout, is only 30 minutes drive away, and salmon and seatrout fishing on it can usually be arranged by appointment at short notice [May to October]. This river is only a few miles long, flowing directly out of Loch Eck into the Holy Loch and river levels are therefore less dependant on rainfall than is the case for smaller spate rivers. 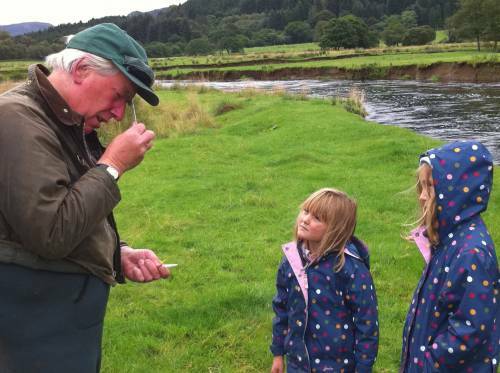 There are Hill lochs where wild brown trout abound and day tickets can be purchased through both the Kames Post Office [01700 811366] and the Dunoon and District Angling Club to fish well stocked lochs locally. 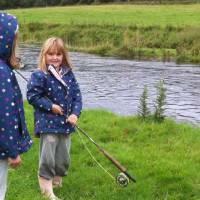 The best loch fishing is April to September. 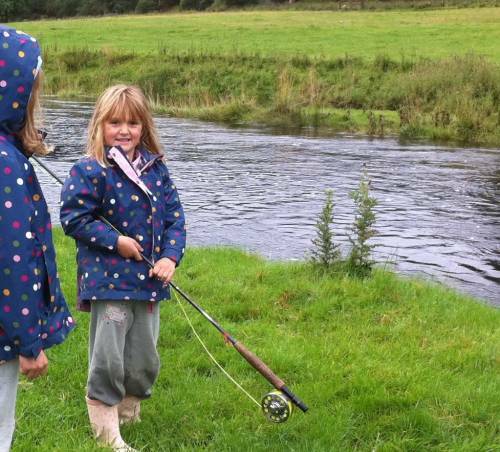 Day Permits can also be purchased through the Dunoon and District Angling Club to fish the local rivers, Masson, Cur and Finnart for salmon and seatrout. 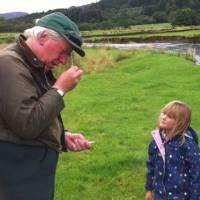 Enquiries to fish DDAC waters should be made via Campbells Hardware Shop in Dunoon [01369 704191]. Also for other fishing in the area, see the www.fyneandcowal.co.uk website.